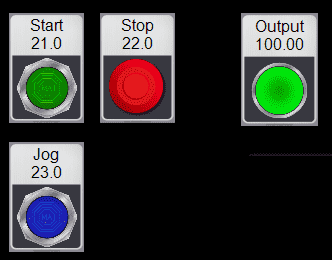 Our sample CP1H PLC program will use button and indicators to control a start/stop jog circuit. 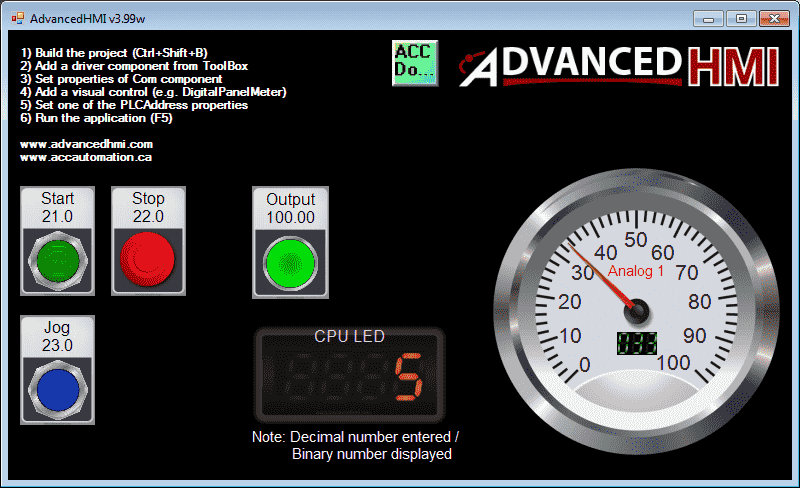 An analog input into the PLC will be scaled and displayed on a gauge on our AdvancedHMI screen. 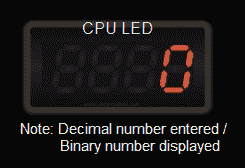 We will also write information to our 7 segment display on the CPU from our AdvancedHMI screen. This communication will be done using Omron serial host link protocol over a RS485 serial cable. 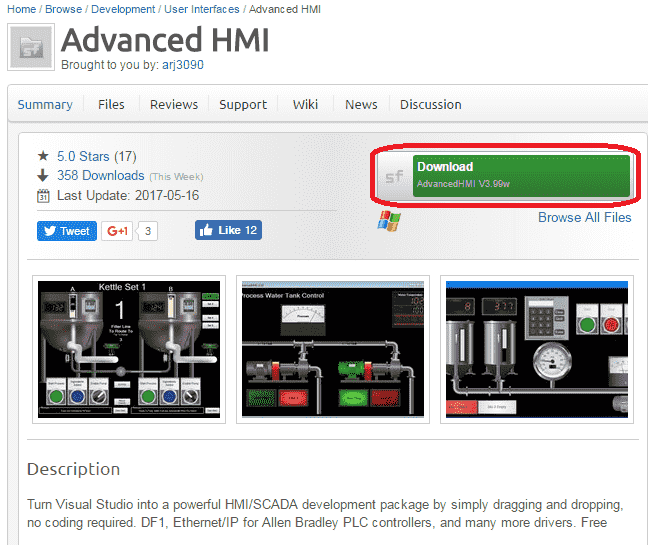 The AdvancedHMI package will run on a windows PC and communicate out the port using a USB to RS485 adapter. Let’s get started. 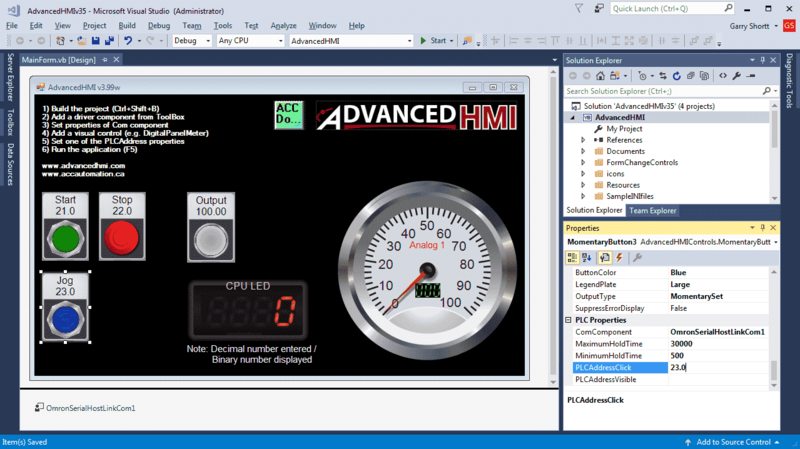 Advanced HMI runs on Visual Studio 2008 or higher and will need to be installed on your PC. Visual Studio Community Edition 2017 is the latest version of the software. If you do not have it installed, please download and install from the following link. Click on Free download to start the installation process. Here are the steps to start using AdvancedHMI. 1. 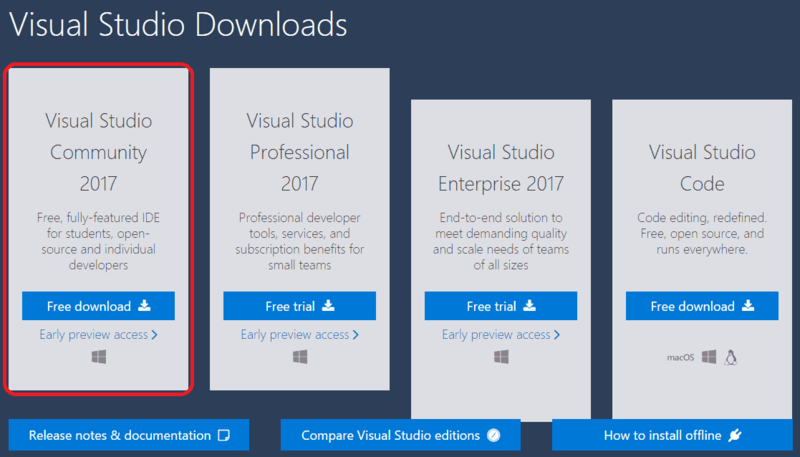 Open the solution file (.sln) with Visual Studio. 3. 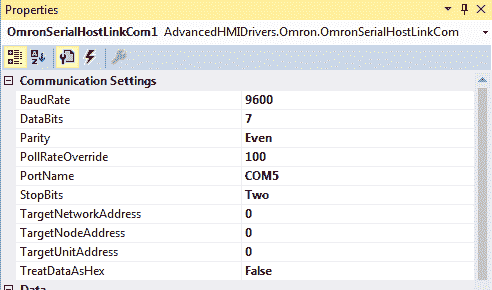 From the ToolBox (AdvancedHMIDrivers group), add an OmronSerialHostLinkCom1 to the form. 4. Set the Communication Settings property of the OmronSerialHostLinkCom1 driver. The Omron serial default parameters are 9600 baud, Even parity, 7 data bits and 2 stop bits. 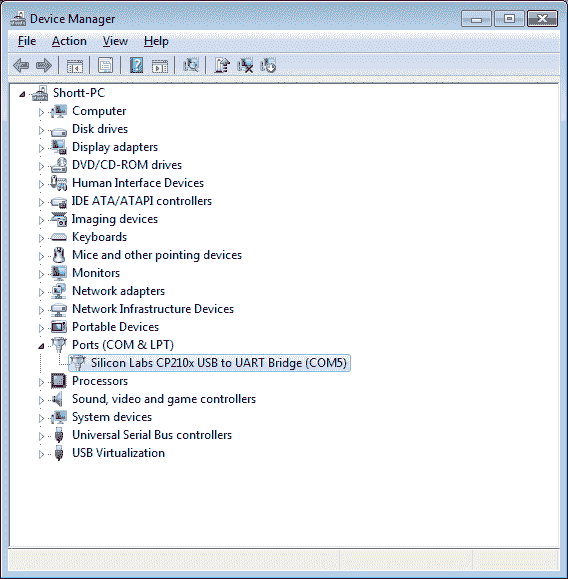 You can use device manager to review see the communication port that you are using. In my case it is communication port COM5. 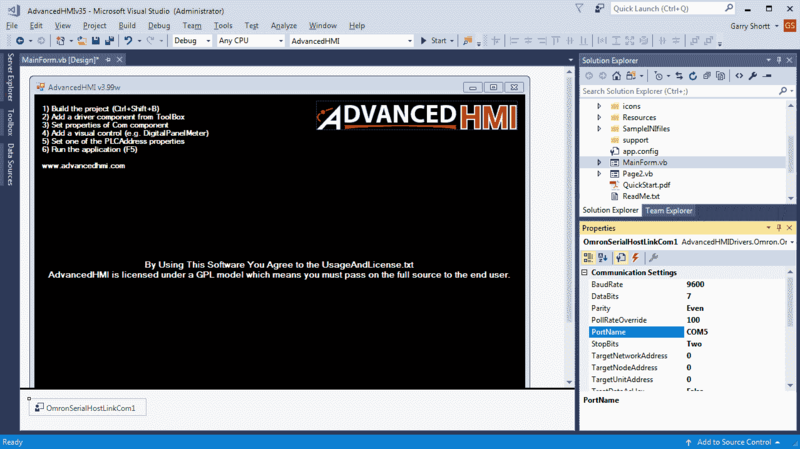 The following post will review setting up the AdvancedHMI program. 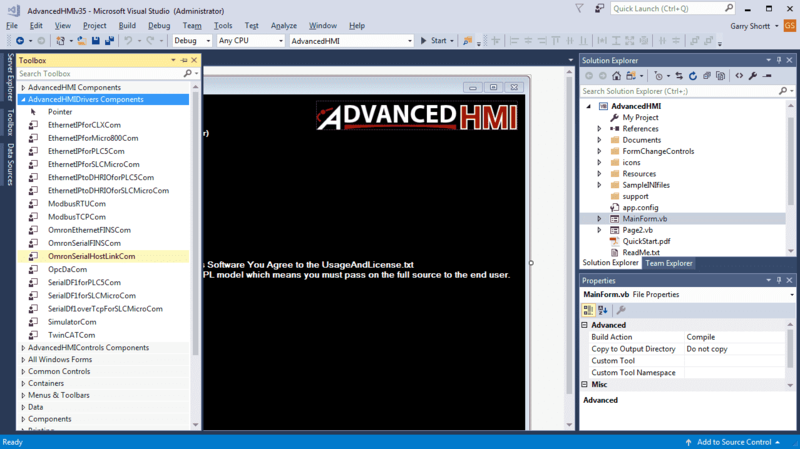 We can now add the rest of the components to our HMI (Human Machine Interface) screen. Place items from the toolbox. (AdvancedHMIControls Components) Settings will be discussed below for the components. The Omron PLC defaults to Run mode. (Use programming console(Run)) This is the mode of the CP1H when it is powered. (Supply voltage applied) Communication to the CP1H will be done through the serial port. 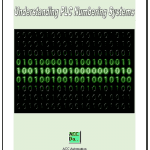 In order to change parameters in the PLC this mode must be in Monitor for the Omron PLC. 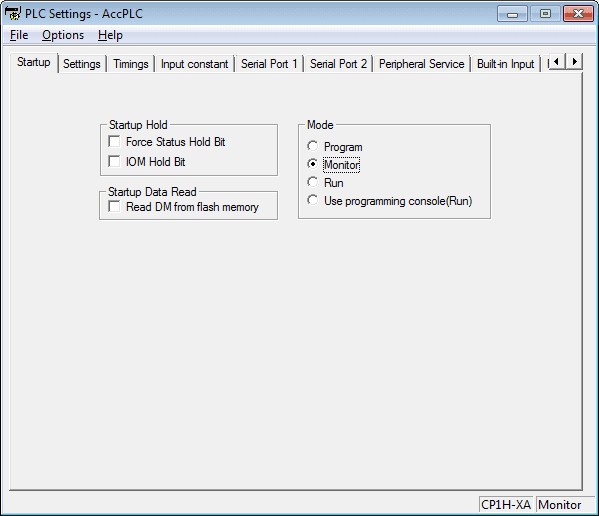 Using CX-Programmer we can go to the PLC Settings and change the Startup to Monitor. The following link will explain the code for the circuit. The AdvancedHMI (AHMI) Screen will use three momentary buttons and one pilot light. Note: Controlling the bit using the momentary button will use the entire word. Ex. 21.0 represents the first bit of word 21. We cannot use the rest of the bits in the word. 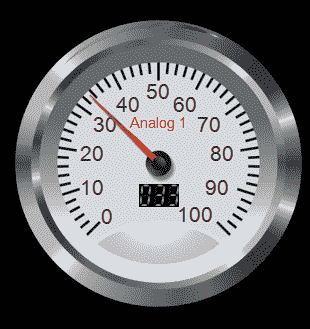 Using the built in analog on the CPU unit we attach our analog device and then use the scaling instruction. The scaling instruction will take our signal in and convert this to a number between 0 and 100. This will represent the percent on the gauge. The Omron CP1H has a two digit LED display that can be used to display information. We use the SCH(047) instruction to display either the upper or lower two digits. In our case we will be displaying the lower two digits from data memory 1 (D1). The information will be coming from our AHMI screen. 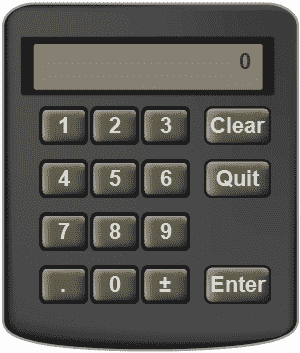 The keypad is used to input variables into the PLC. We can now connect to the Omron CP1H PLC and run the AdvancedHMI application. You can see that communication to the Omron CP1H using AdvancedHMI is very simple. This free package that runs in visual studio can be expanded because everything is opened sourced. Items such as database communication and email (SMS) can be added to the VB.net program. This should give you a good idea of what is possible using AdvancedHMI. See the YouTube video below on using the AdvancedHMI software to communicate to the Omron CP1H PLC. 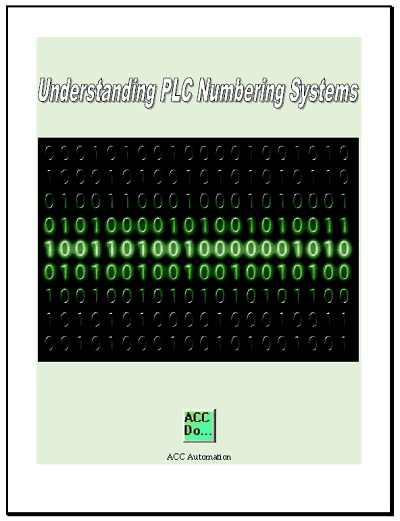 You can download the PLC and AdvancedHMI program as discussed above here. This concludes our Omron CP1H series. Thank you all for your questions and comments.